Do you love fashion & tech? Donde is looking for a passionate FIDM fashion intern! 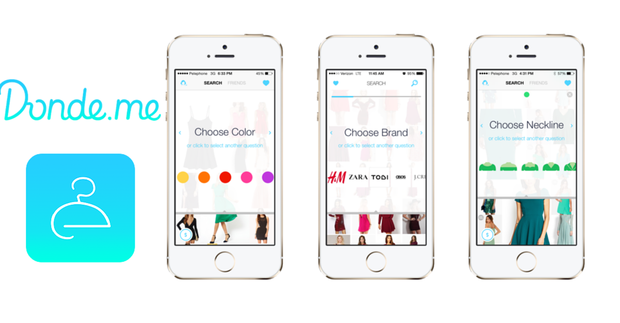 Donde is a Visual Product Search for Fashion startup based in San Francisco & TLV. We've all been there - that moment when you know EXACTLY what you want to wear but have no idea WHERE to find it! 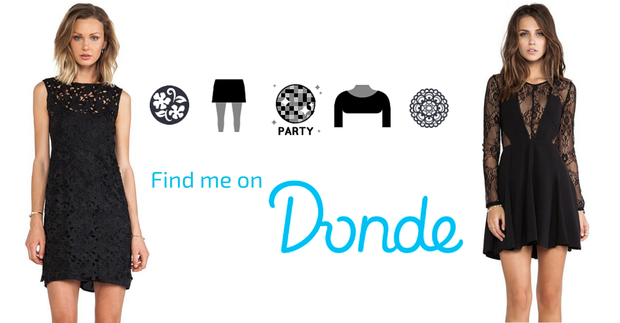 Use DONDE, your own magic wand, to find exactly what you want! 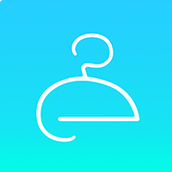 Our mission is to help people find any fashion item that they have in mind. We are looking for a positive, passionate and outgoing fashion enthusiast as our Donde fashion intern! This internship is a great opportunity to gain access to the fashion industry, fashion brands and influencers. You will be an official Donde representative in your campus, communicating the Donde message to your fellow students. 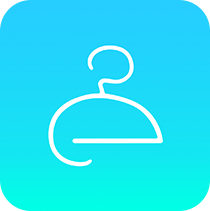 This position will enable you to gain and improve skills in marketing, PR and social media, while tapping all important aspects of a quickly growing Silicon Valley startup. This is a great opportunity to elevate your resume and expand your network while building a strong brand for our chic & fashionable growing community. This is a part time paid internship.